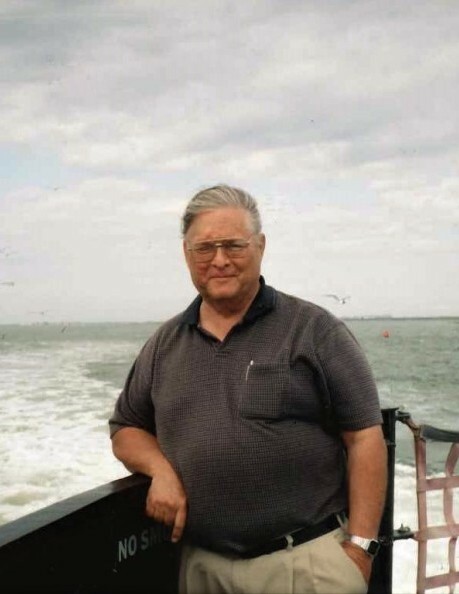 Robert “Bob” Vander Sys, 74, of Beaufort passed away Sunday, March 24, 2019 at his home. Bob was a veteran having served with the US Coast Guard. He also worked with Century Link for over 42 years. 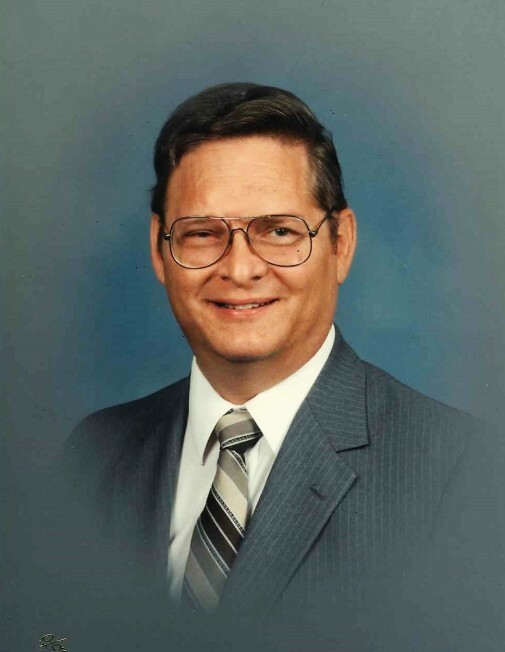 Bob was a very active member of Parkview Baptist Church. 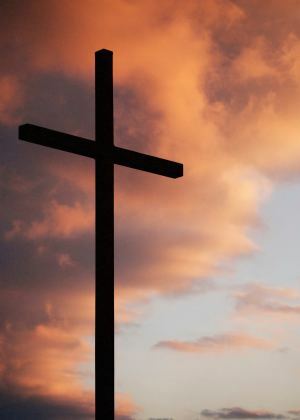 A memorial service will be held 2:00 PM Tuesday, April 2, 2019 at Parkview Baptist Church of Morehead city with Pastor John Carswell officiating. A private burial will take place at Oceanview Cemetery of Beaufort. 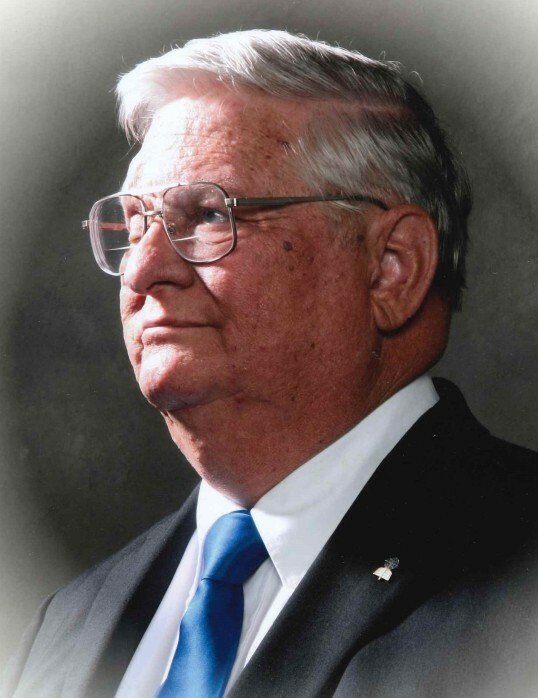 He is survived by his wife of 53 years, Shirley Hill Vander Sys of Beaufort; daughter, Pamela Humphrey of Greenville; granddaughter, Ashley Sticklen and husband, Derek of AR; grandson, Robb Humphrey of Ayden; great granddaughter, Abigail Sticklen. 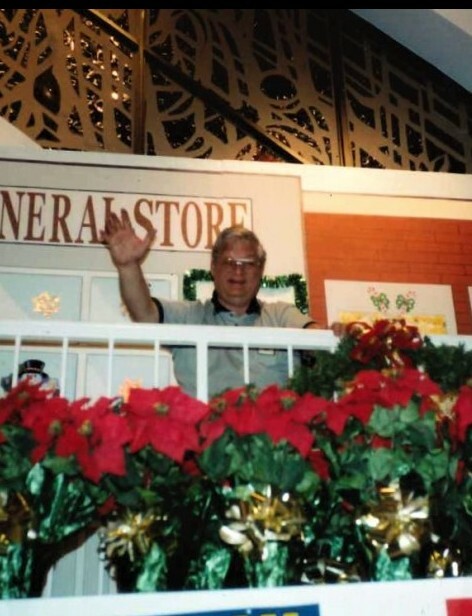 In lieu of flowers donations may be made in Bob’s name to: Parkview Baptist Church, 4738 Arendell Street, Morehead City, NC 28557 or Wycliffe Associates, PO Box 620143, Orlando, FL 32862.